WASAGA BEACH, Ont. 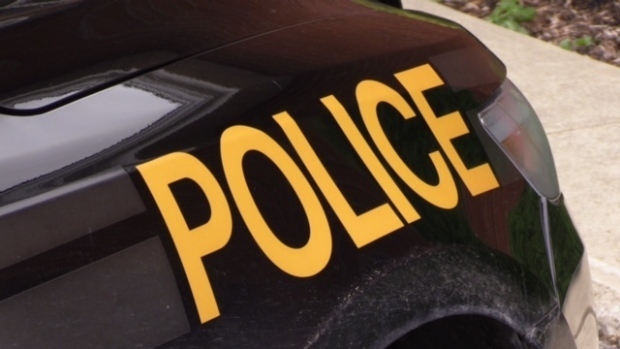 - Provincial police say a 73-year-old woman is in critical condition following an incident in Wasaga Beach, Ont., over the weekend. They say officers arrived at a home at around 9 a.m.